Days ago, Niantic released some update notes of Pokemon Go. As the official site say, Pokemon Go is in the process of being updated to version 0.49.1 for Android and 1.19.1 for iOS. 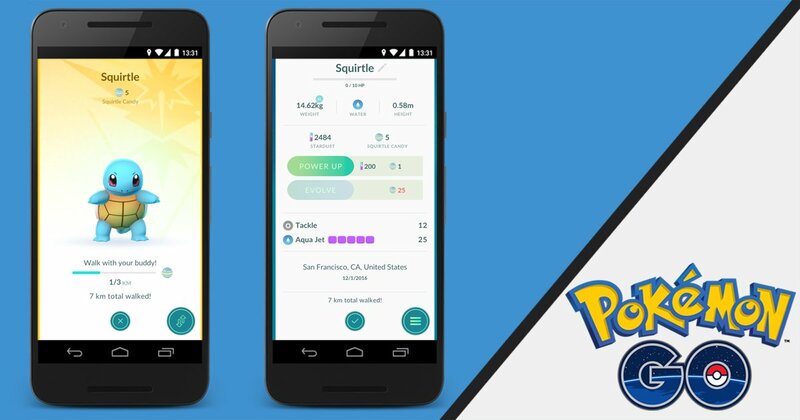 Trainers will be able to transfer multiple Pokemon at a time to Professor Willow. To use this function, press and hold on a Pokemon. Pokemon type icons have been added to the Gym battle approach and Gym battle screen. The total Candy count for your Buddy Pokemon has been added to the buddy information screen. The total kilometers a buddy has walked has been added to the information screen of each Pokemon that has ever been your buddy. As we are waiting for the new Pokemon whose quantity reached amazing 100+ to be released, the new update is insufficient to make us feel excited. Whatever, some of the notes can make things more convenient.